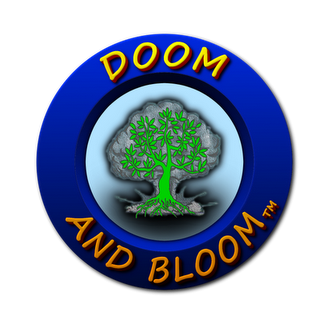 Tonight on the Doom and Bloom(tm) Hour, April 28, 2012, we are joined by Adam Francis, a wilderness survival expert, and President and owner of Equip 2 Endure LLC. He is the creator and author of hundreds of imformative and educational videos, podcasts and articles. Dr. Bones and Nurse Amy continue their path to preparedness and will give you the scoop on their latest adventures. Please join us at 9pm EST/ 8pm CST/ 7pm MST/ 6pm PST, Thanks!